We’ve all searched Google for a local service and seen a map appear with local businesses on it. If you’re a business owner, you’re probably wondering how you can get your business to appear there, instead of your rival’s. With Google Places, you can! At Greaves Design, we are experts in helping to boost the profile and visibility of your business on Google, and Google Places is one of the first steps in our strategy. People searching the web for a product or service rely heavily on search engines like Google, and so it’s vital to get your website listed in this way if you want to increase enquiries and sales. 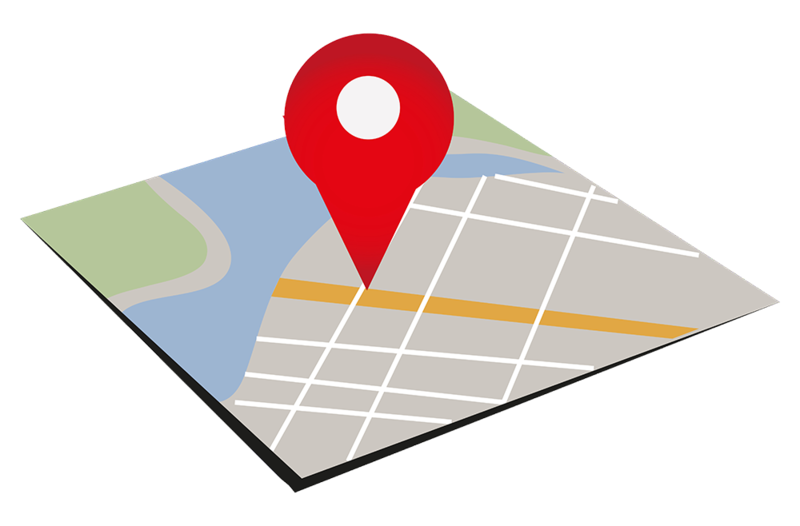 With as many as one in five web searches focusing on a particular locality, using Google Places is a great way to ensure you appear in local search results. We can get your business listed on Google Places either as a standalone piece of work, or as part of a wider digital strategy which also encompasses other channels. Google Places is like a local Yellow Pages - if you’re not listed, you’ll miss out. Our customer services is second to none. We are available at any time if you wish to know something. The website is only the beginning – use our website for resources and more helpful information. Move your business into a more better future. Check out the websites we have already built for some ideas of our work. Greaves Design is a web design company based in Horsham, Sussex that in addition to offering great Social Media Consultancy specialises in creating and setting up affordable sites for small businesses around the South East. We have been around since 2001 and have supplied hundreds of websites to hundreds of satisfied clients. Please contact us for more information.